A 60″ span vintage cabin model introduced in 1946 designed by O F W Fisher of Performance Kits. 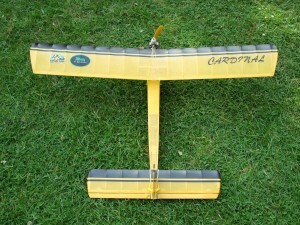 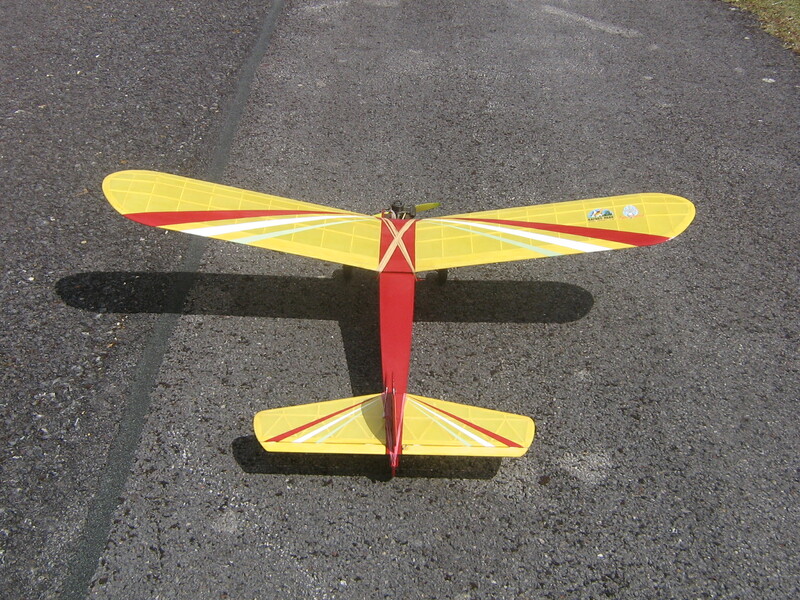 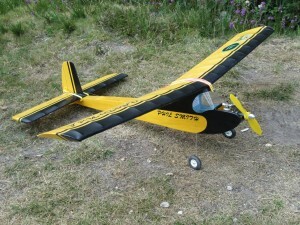 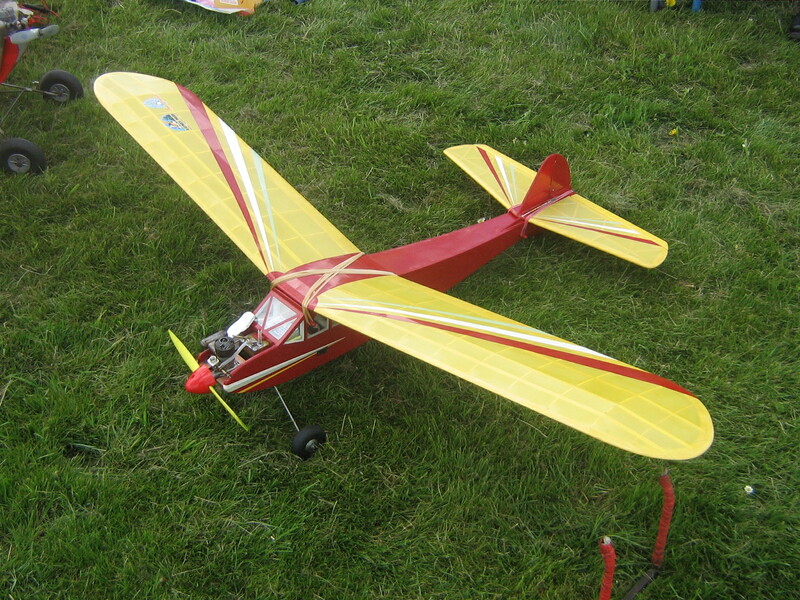 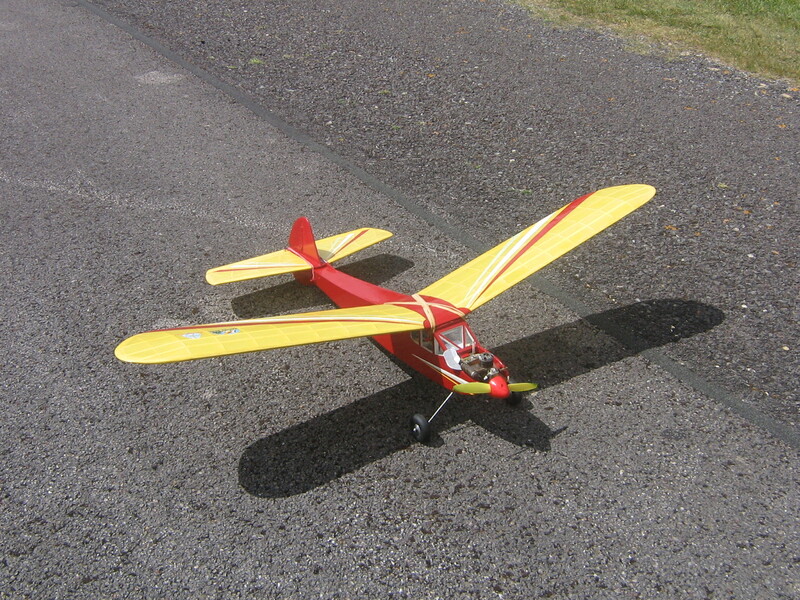 A rugged and stable model typical of the period with straight-forward construction and a consistent flight performance guaranteed. 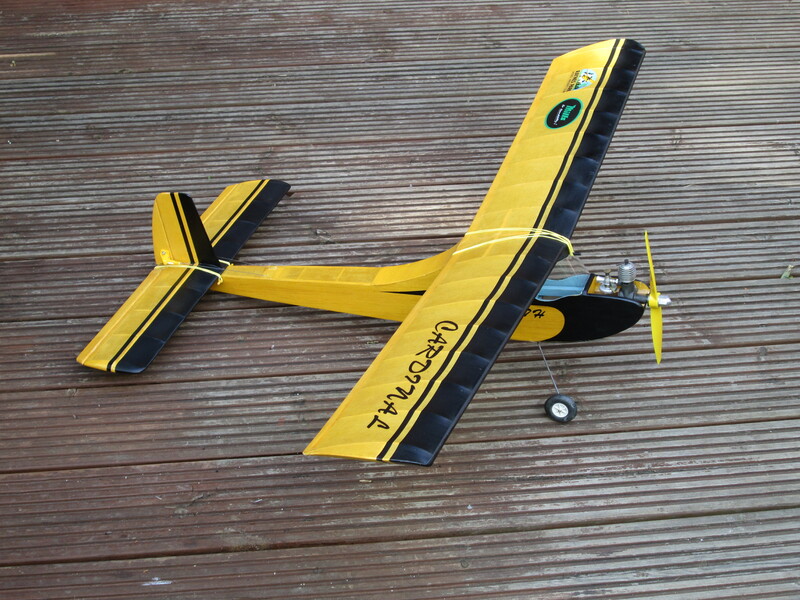 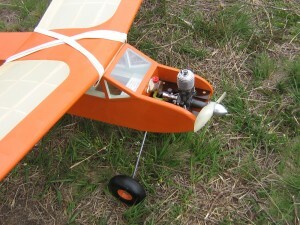 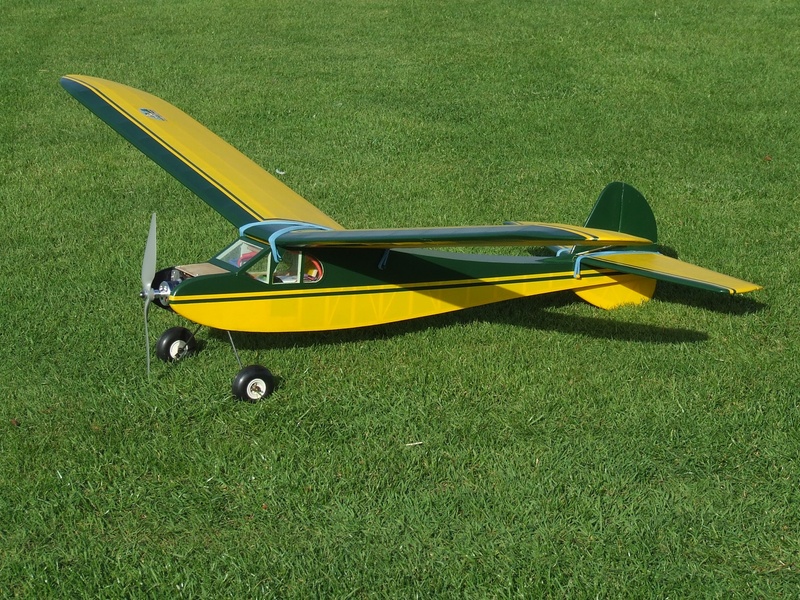 Originally designed for spark ignition engines the kit now has electric and radio-control conversions and has been tested and well flown by VMW modellers. 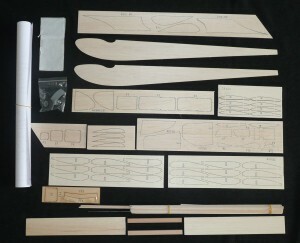 This is a boxed complete kit (excluding covering materials and adhesives) for the vintage enthusiast. 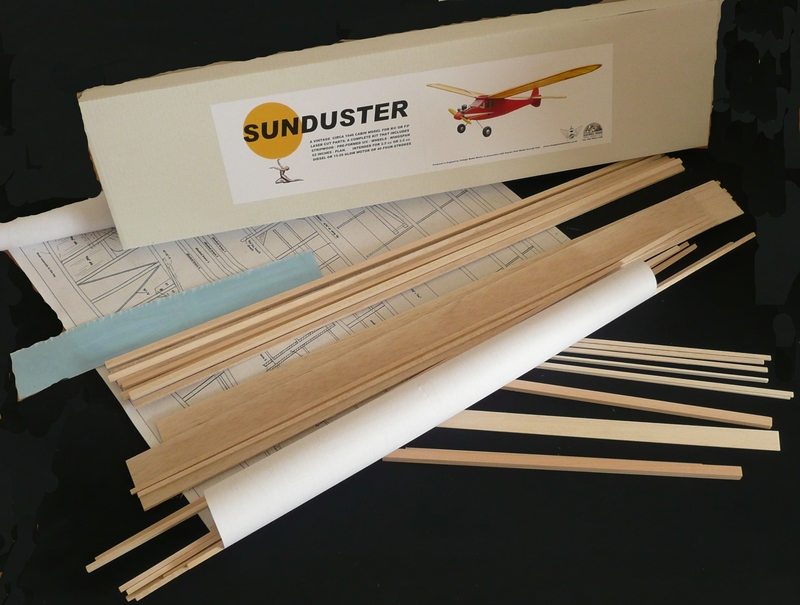 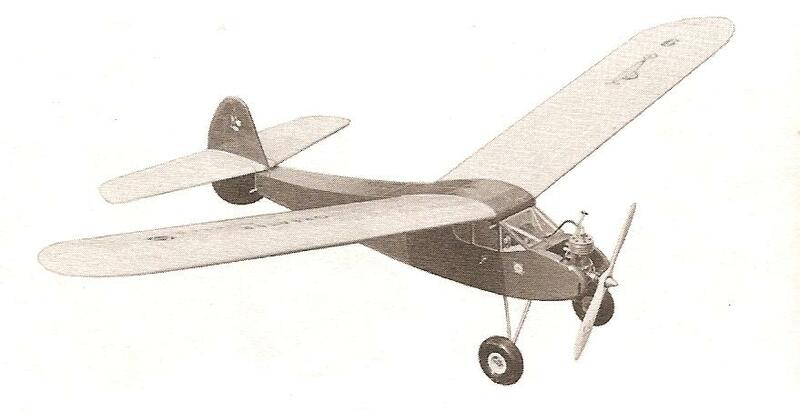 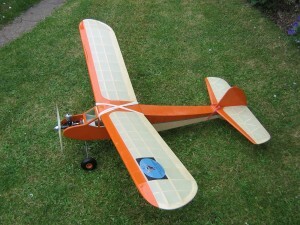 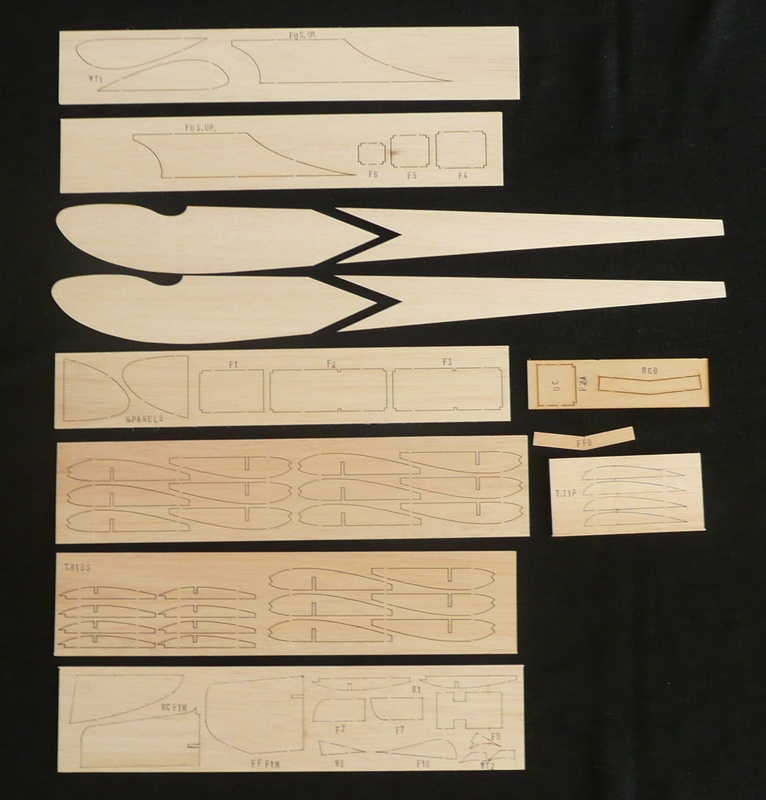 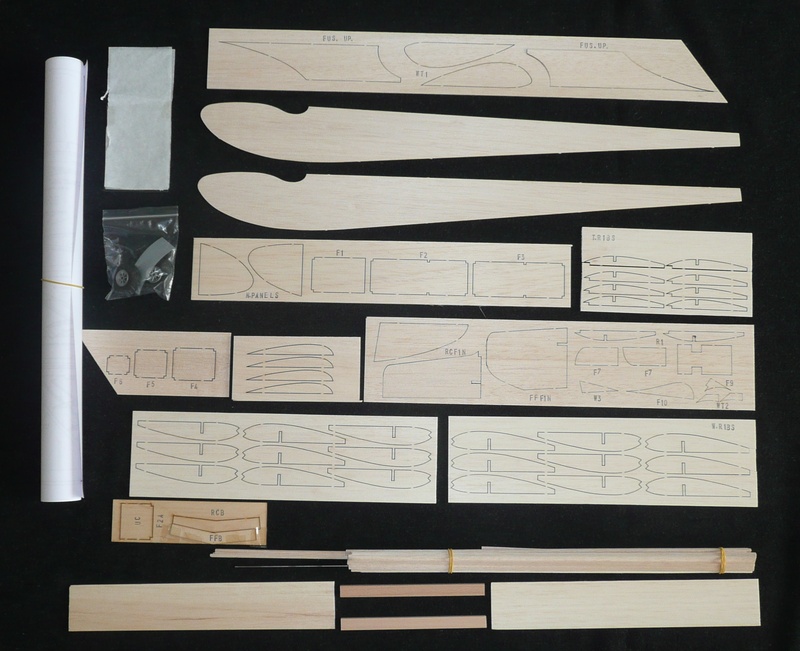 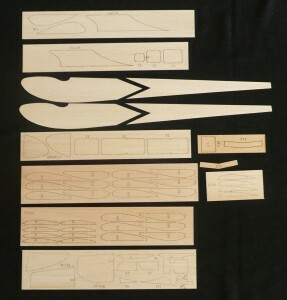 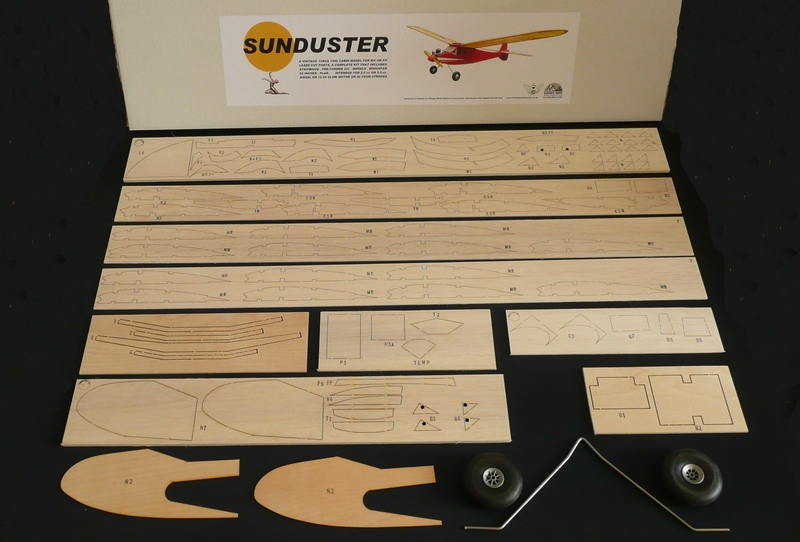 It has been produced to a high standard and includes laser-cut balsa and plywood parts, all stripwood and hardwood engine bearer, sheet balsa and a pre-shaped wire undercarriage, clear acrylic sheet for cabin windows, a set of wheels and a full-size Plan. This free-flight design has been revised for radio-control without compromising its character and is also suitable for electric conversion. 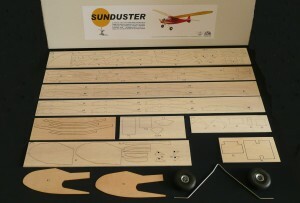 Built a Tomboy? 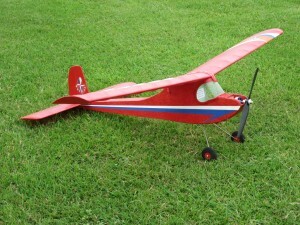 Why not build a Cardinal? 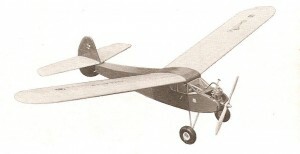 F/F design from 1951 with some modifications suggested by him.